Not so much, eh Courtnay? Taking it straight to the basket is just part of the custom lyrics on the platinum hit song “Classic” by Malcolm Kelley and Tony Oller of MKTO that was reinvented for ESPN2’s WNBA regular-season coverage. Debuting during tomorrow’s doubleheader (Indiana at Atlanta, 8 p.m. ET; Chicago at Los Angeles, 10 p.m.) the song will be used in games telecasts through the remainder of the regular season. And a different kind of ouch: Alexis Jones is transferring from Duke? Cynthia Cooper goes at June, Kobe, Chris Paul and Jen Azzi FIERCELY! “We had the perfect comeback being written and we tore out the last page,” said Ogwumike, who had 22 points and a career-best 17 rebounds. And, before we start saying, Yah, sure, Cooper can guide that Dream team to that elusive ‘ship, consider that a cobbled-together-Catch-less Indiana team had the lead late, and then, when they lost the lead, were within 4 until the last .43. Another rally and another push back meant Becky and San Antonio escaped with a win over Washington. BTW – enjoying watching the Omaha weather change. Have had hot and humid, torrential downpour and fabulous lightening, gray and threatening, stunning sunsets, and a little hail just to keep everyone on their toes. Got some birds on campus, to. Lots of robins, chipping sparrows, barn swallows, chimney swifts, and and chickadees. 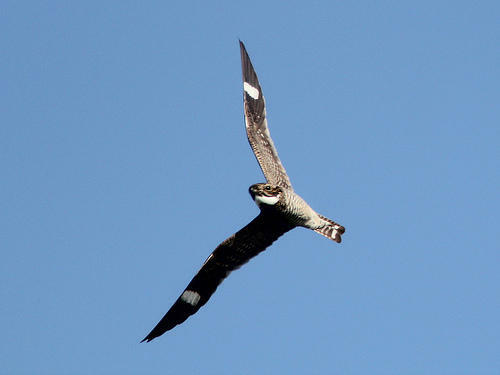 Last night, while visiting a community garden, heard and saw nighthawks. 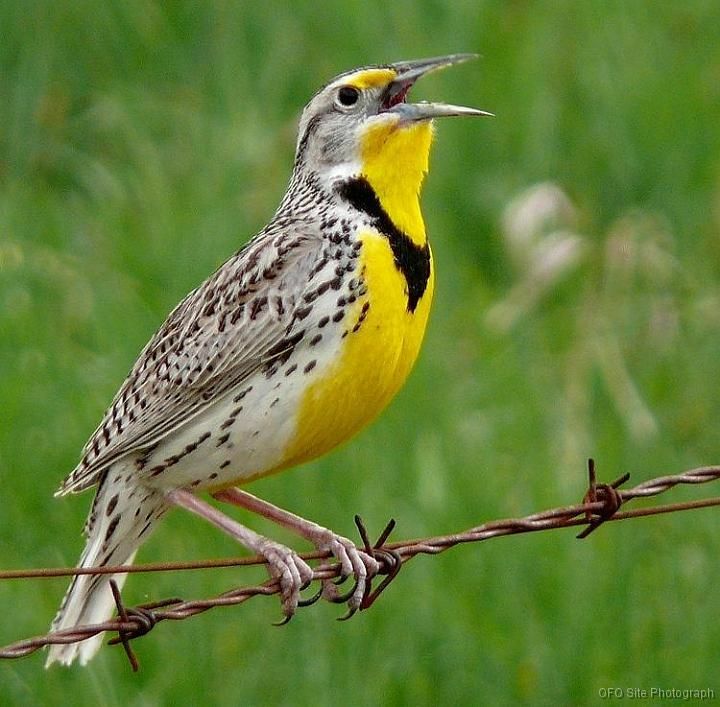 Don’t know if I’ll be able to get out to a field and see the beautiful state bird of Nebraska, the Western Meadowlark. Incoming potential football star punches star women’s basketball player and breaks her jaw. Incoming player is no longer incoming. Rightly so. WHB Wonders: If he punched a man, would he still be on the team? As the story continues: all about impact on football team, about the “promise” of this football player, need for coaches to regroup, might he be back. WHB Wonders: What about that person he hit? Yes, she might have surgery. Yes, she might file charges, but what about her? Her team? Her coaches? Her family? Amber Battle is a rising senior, and was the Red Raiders’ leading scorer and rebounder last season, with 16.4 points and 7.4 rebounds per game. This on a team that just had three players, Marina Lizarazu, Diamond Lockhart and Jasmine Caston transfer. Robinson and Brower said their scholarships were not renewed by coach Mike McGuire, who is entering his second season with the Highlanders. Robinson said McGuire did not renew Clark’s scholarship, either. “He told me he wasn’t renewing my scholarship because I wasn’t going to get any playing time next year and I should transfer,” Robinson, a former Highland Springs star, said in a phone interview. “I told him specifically I didn’t want to transfer and he said it wasn’t up to me, (that) he wasn’t renewing my scholarship, so I didn’t have a choice. Rippetoe-Blair went 216-173 during her tenure at UTSA and led the Roadrunners to the NCAA tournament in 2008 and 2009. She holds UTSA basketball records for victories and seasons coached. University of Arizona women’s basketball assistant coach Calamity McEntire approached head coach Niya Butts with an idea. After seeing cold water challenges sweeping the different social media outlets, McEntire thought it would be a good idea to challenge the different coaches around the Pac-12 to see if they would do it. Butts then proposed that they package the challenge with a monetary value. If the challenge wasn’t met by a coach, they would have to donate money to the Kay Yow Foundation for the fight against women’s cancer. If an athlete failed to meet the challenge, they would have to do five community service hours. In just 13 days, the Chillin4Charity project has spread all across the country including to the University of Oregon. Butts caught up with the Emerald earlier this week to talk about the success of the project. Cranky ’cause they’re NOT Chillin’ in Tampa?